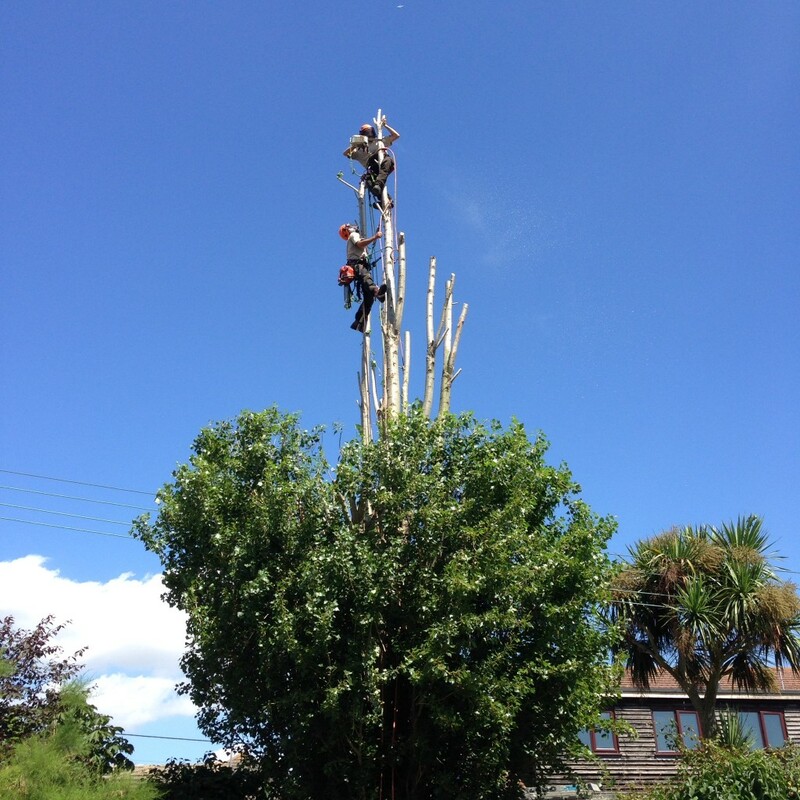 This project was undertaken at a private residence. 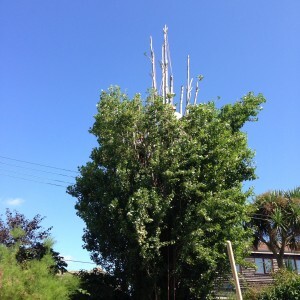 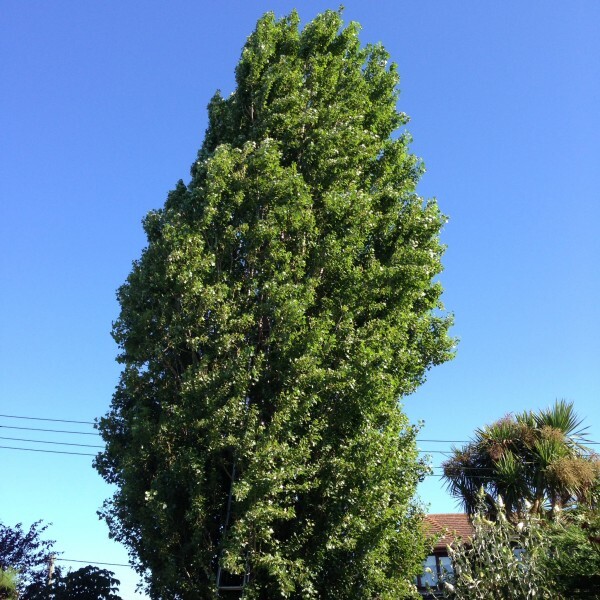 The Lombardy Poplar (Populus nigra var italica) had reached a height of over 24metres and was in need of a reduction in height. 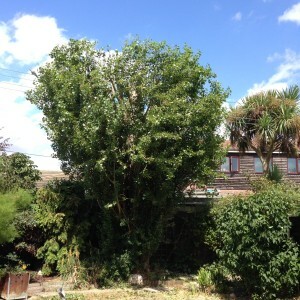 The reason for the works to be carried out was to allow more sunlight into the gardens surrounding the tree. This project was undertaken at a private residence. In order to minimise any risk to safety for the works team as well as to the general public, the work was completed inside cordoned-off areas, and with the use of correct signage, the public were made aware of the works being carried out.